Breanne is a sophmore majoring in communication studies. 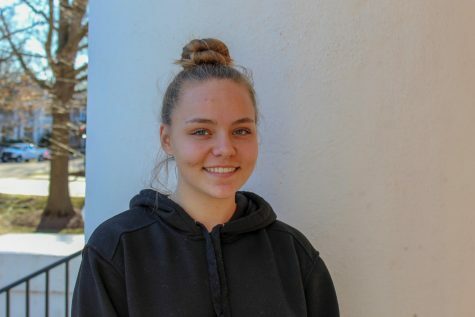 Once she graduates from Averett, she plans on joining the U.S. Air Force working in the communications field. At Averett, she plays goalie for the women’s lacrosse team. Playing sports is her favorite thing to do besides going on road trips with friends.